The design-build project consisted of one million sq. 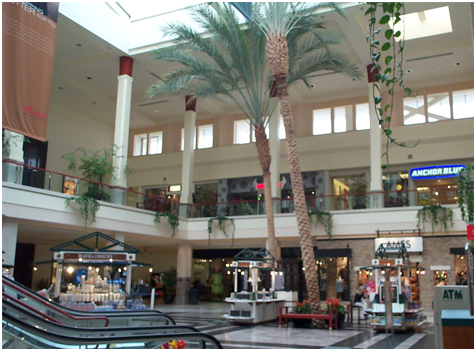 ft. of new mall addition and renovation and seismic retrofit of the one milllion sq. ft. of existint mall buildings and two new parking structures. The new facility features include: multiple, massive skylights throughout allowing natural light to fill the building during daytime hours. The scope also included the design of two new parking structures around the existing and new shopping mall and also at the roof top of the new mall, totaling 1.4 million square feet of new parking facilities.